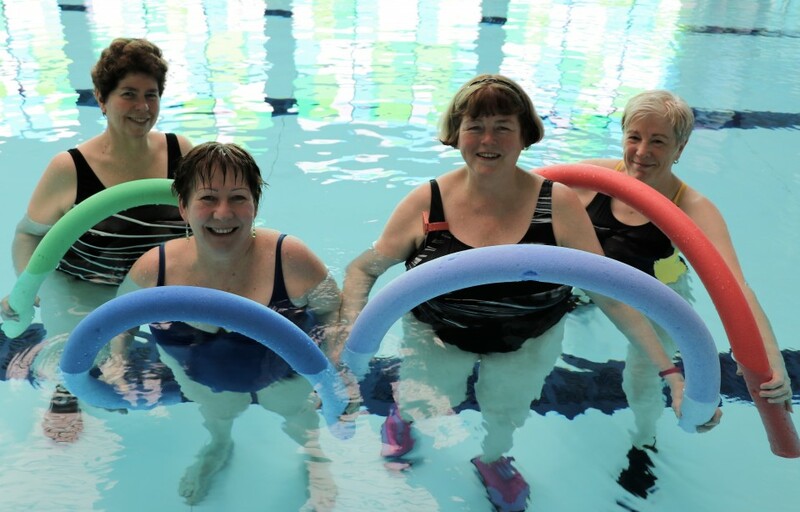 A Darwen group is going from strength to strength with “Water Walking” sessions at Darwen Leisure Centre and is encouraging more people to join in. 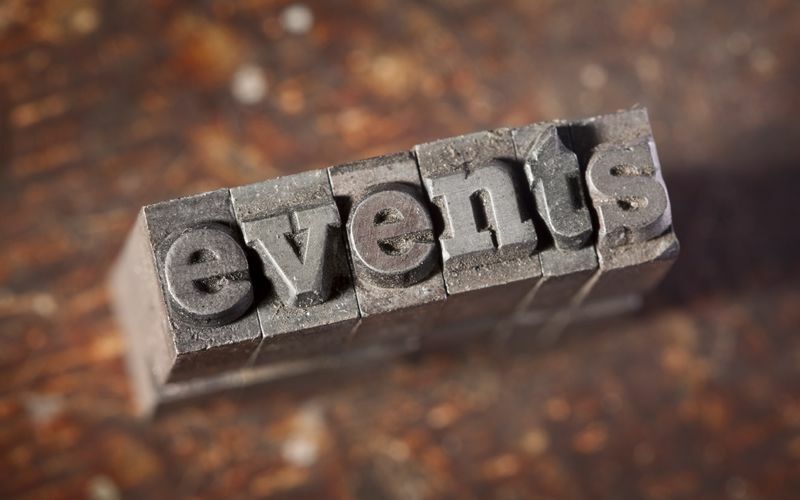 Here’s our list of events in & around Blackburn & Darwen from Monday, 17th April to Sunday, 23rd April 2017. A new app has launched to let people discover the fantastic cycling and walking routes across Pennine Lancashire. 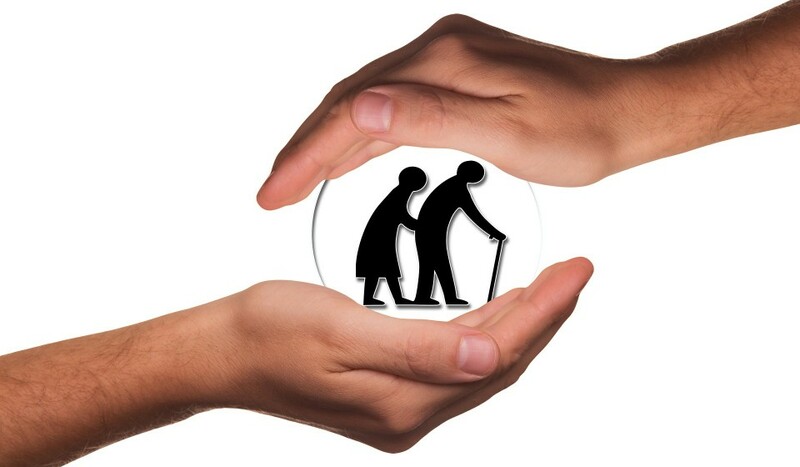 Blackburn with Darwen Council has welcomed a report that recognises the borough as one of the best for the standard of its care homes. 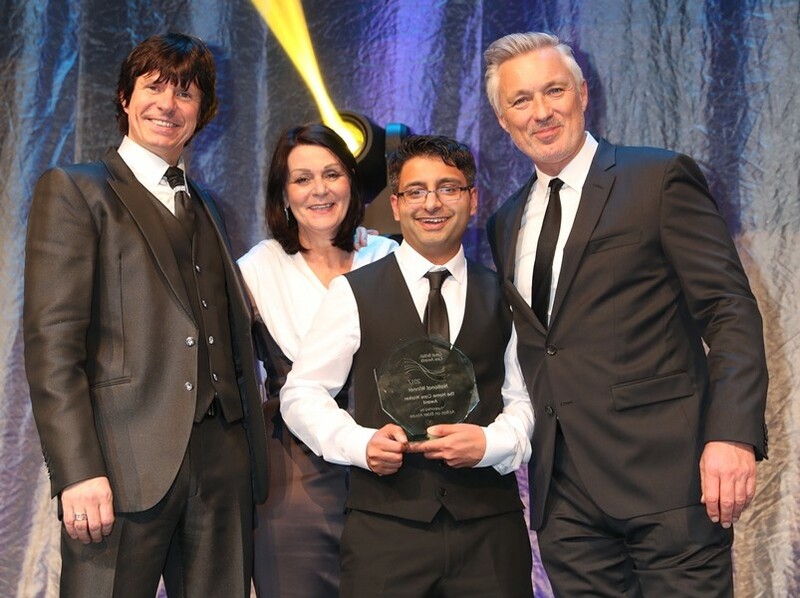 A local care company is celebrating after one of its carers picked up a prestigious national award. 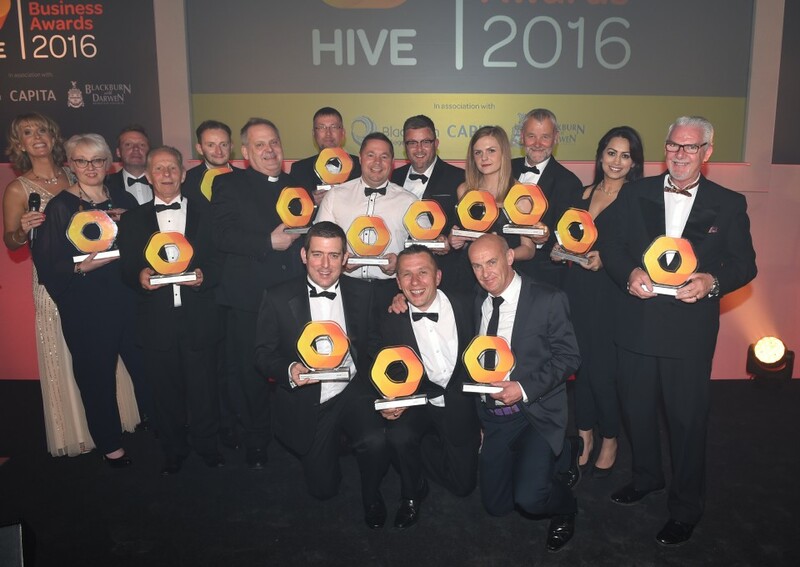 Businesses across Blackburn and Darwen are celebrating after being named finalists in the third annual Hive Blackburn and Darwen Business Awards. 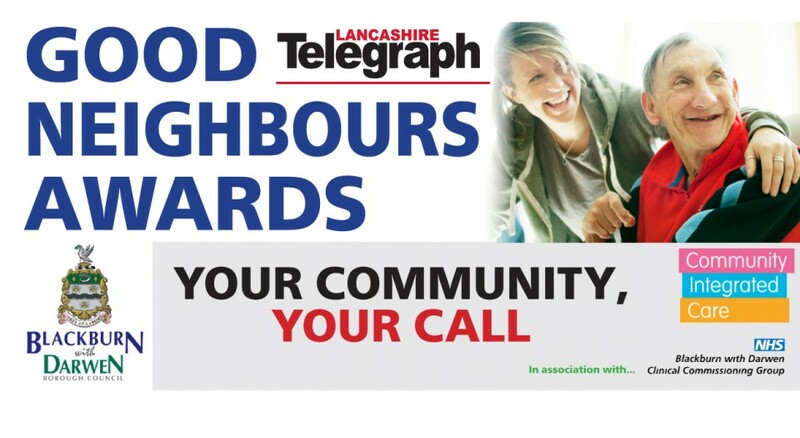 A leading NHS healthcare organisation will be a major sponsor of this year’s Good Neighbours Awards. 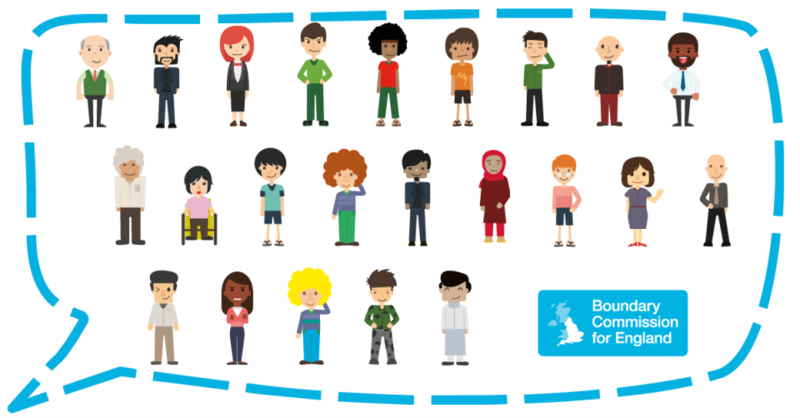 The independent Local Government Boundary Commission for England is asking people across Blackburn with Darwen to comment on its draft proposals for new council ward boundaries. Blackburn hoping to Bloom again! 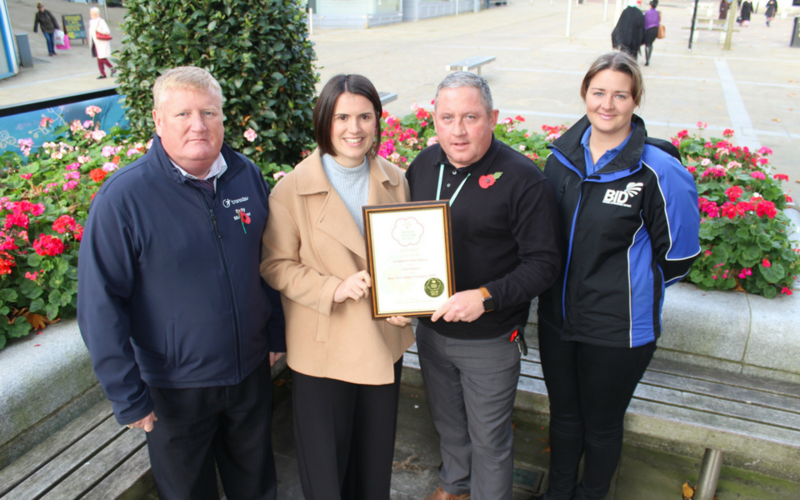 Blackburn has been selected to represent Business Improvement Districts in the Royal Horticultural Society (RHS) Britain in Bloom UK Finals 2017. 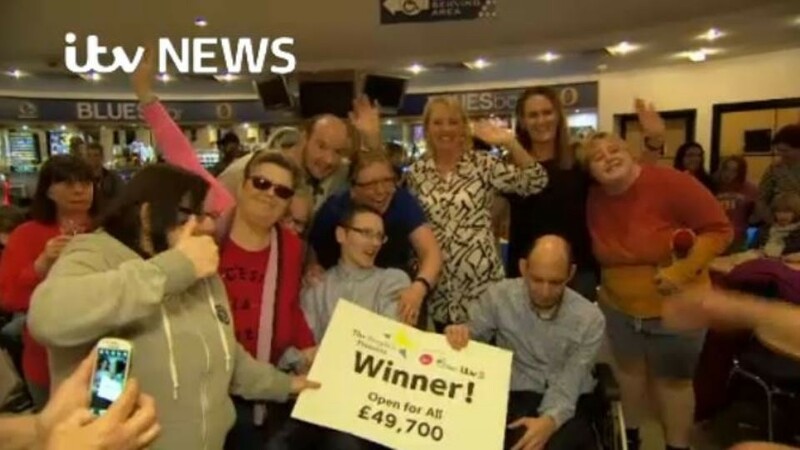 A local community group is celebrating after receiving a grant for £50,000. The Blackburn-based Sliding Doors – whose mission it is to change the lives of people of all ages who may be lonely, isolated or living with disabilities through their project ‘Open for All’ – were one of five groups competing in a public vote in the Granada region for a share of National Lottery funding in the People’s Projects competition. 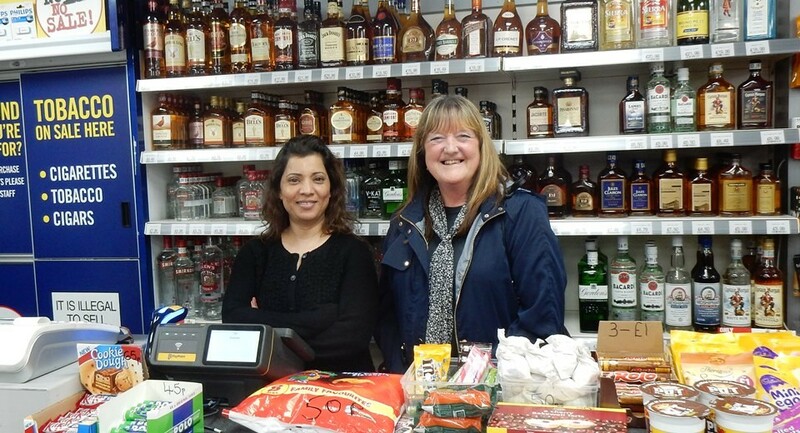 Eight Off Licences came up trumps after refusing to sell alcohol to under-age test purchasers in Blackburn with Darwen. 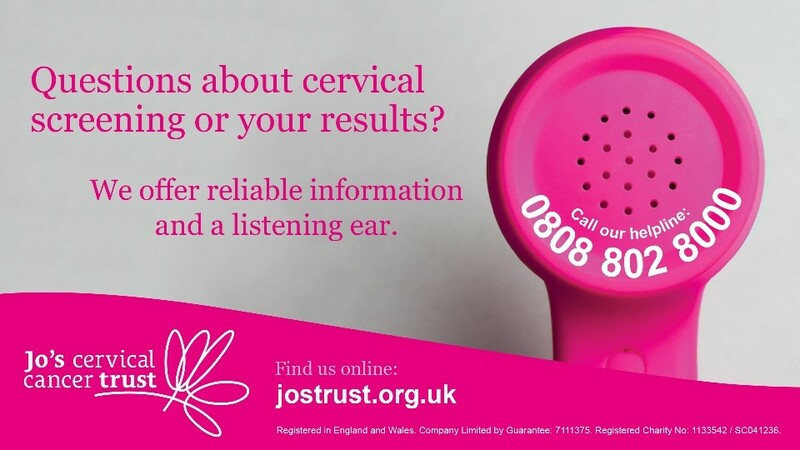 A national roadshow is stopping off in Blackburn with Darwen next week to raise awareness and increase attendance of cervical screening. 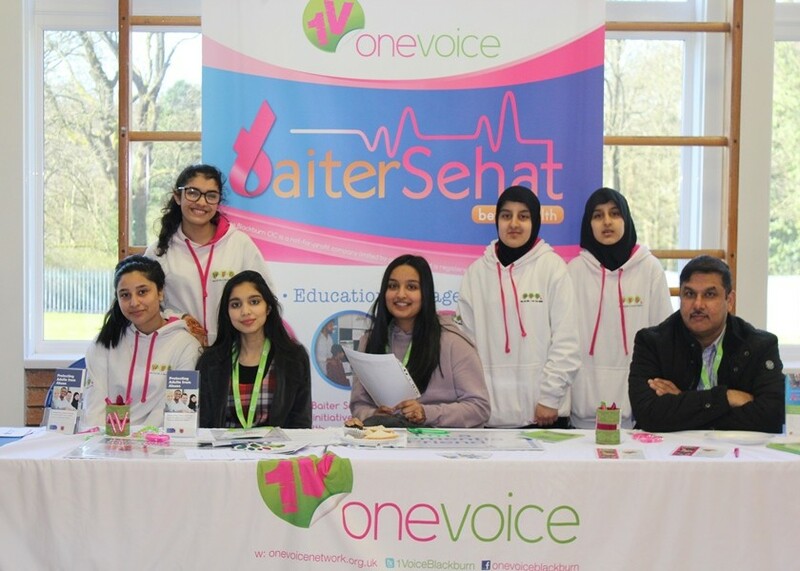 A recent health fayre, promoting ways that people can lead healthier lifestyles, was supported by Blackburn with Darwen Council.